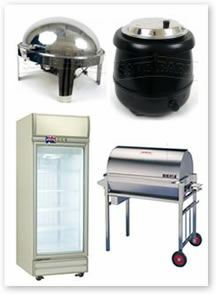 We have hospitality catering equipment for hire to suit every occasion. 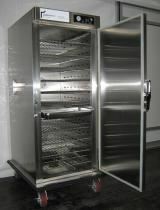 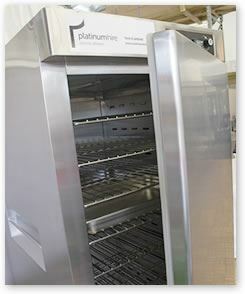 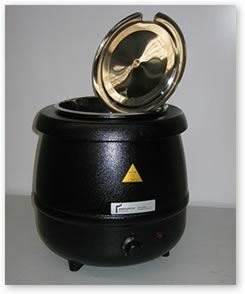 For top quality HEATLIE COOKING EQUIPMENT contact us today. 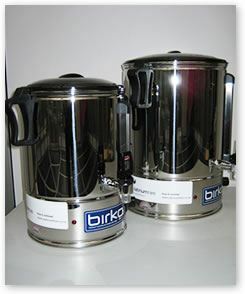 Gas bottle included with hire of barbecues, roasters and other gas-operated catering equipment at no additional charge.